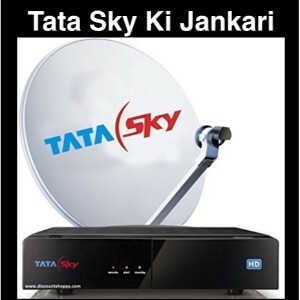 If you are a Dish TV or any other DTH subscriber, then you must keep a few things handy…for example the Dish TV customer care number, Dish TV channels list etc. 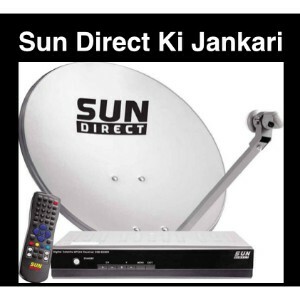 One such important information that you must be aware of is how to check Dish TV balance online. When you recharge your DTH subscription account, then your account gets credited with that much value. But sometimes, you feel the need to check the balance of your DTH account and in this article, we will let you know how. 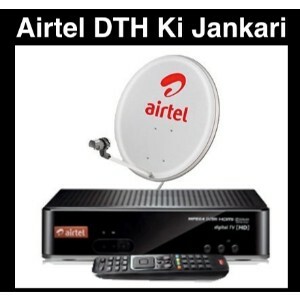 There are different methods to check the DTH balance. You can either check it online or through the offline method and we have explained both the processes right here. 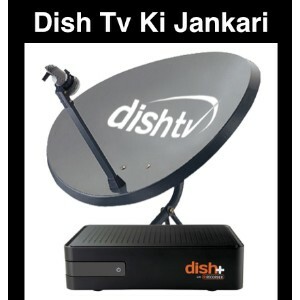 How to check Dish TV account balance online? Checking your Dish TV account balance online is very easy. 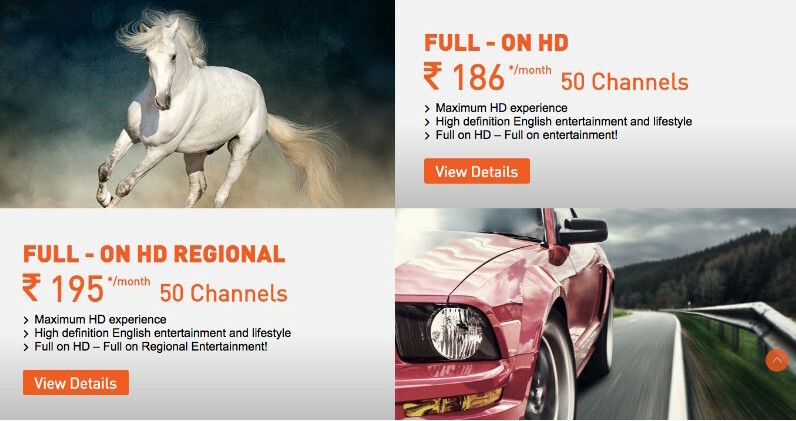 You just have to log into the official website of Dish TV i.e. www.dishtv.in and enter your registration credentials. After a successful login, you can look into your account details like which subscription plan you have opted for, what is the price of the pack and what is the balance of your account. You can also change your subscription plan online through your account. Add individual channels or add-on packs to your subscribed channels or change your base pack, all subscription plan changes can be done through the website. 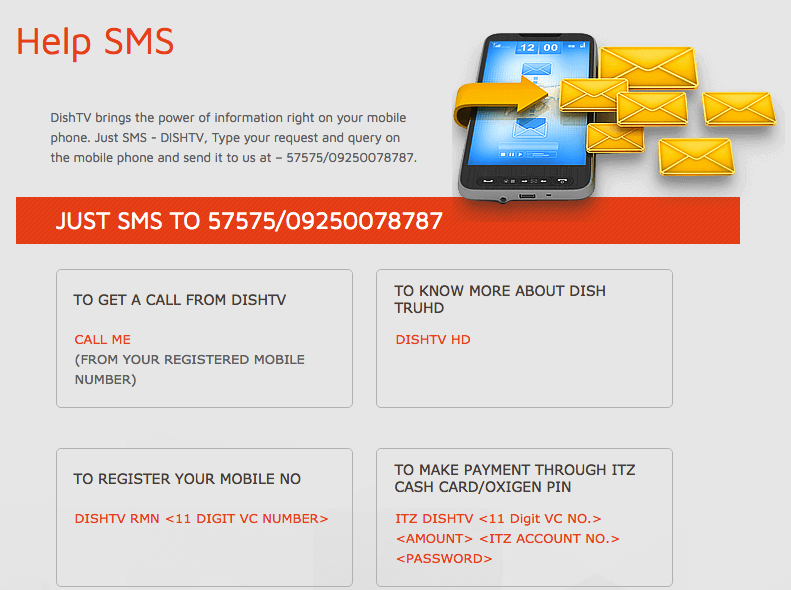 Another easy method of knowing your Dish TV Account balance is through SMS. 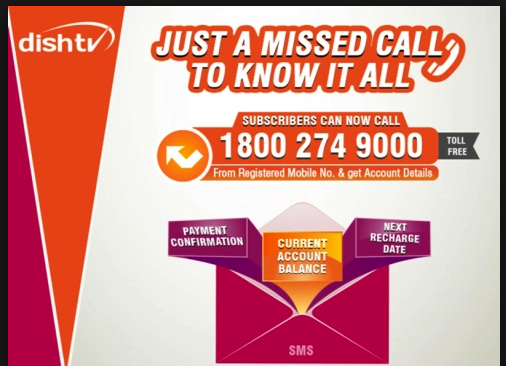 It is not just restricted to balance check but you can send any type of query to Dish TV and they will call you back giving you the information you are seeking. Send your query to 57575/09250078787 from your registered mobile number and the Dish TV executives will call you back to resolve your query. You can also recharge your account through SMS. 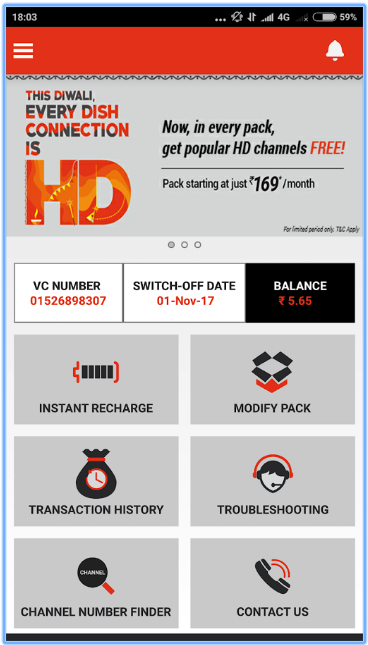 Save your card details in the official website and after that, you can recharge your account through SMS anytime anywhere by sending ITZ DISHTV <11 Digit VC NO.> <AMOUNT> <ITZ ACCOUNT NO.> <PASSWORD>. If you want the Dish TV executive to call you back just SMS CALL ME to 57575 from your Registered Mobile Number. You will get a call back within a few hours. 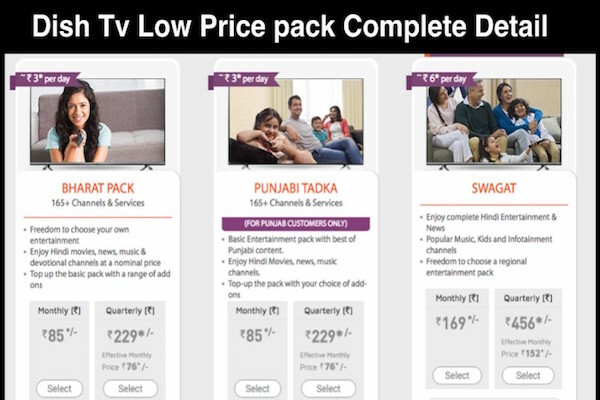 You can reach the Dish TV customer care by dropping them a mail at customercare@dishtv.in. write in your query and you will get a solution within a few hours of your mail. If you have lack of funds but still do not want to miss your favorite show on TV, then you can get three days of free subscription by giving a missed call at 1800-274-9050. 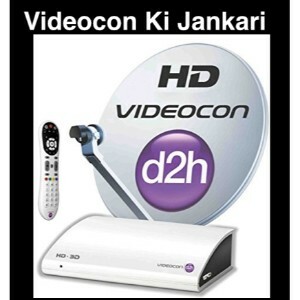 This DTH service extension offer of Dish TV has been quite popular among its users at the moment. Dish TV balance check online can’t get easier with their official website. The website of Dish TV is quite user-friendly in terms of interface and one can easily check their account balance through it. If you are facing any issue, just call their customer care for support and they will assist you. 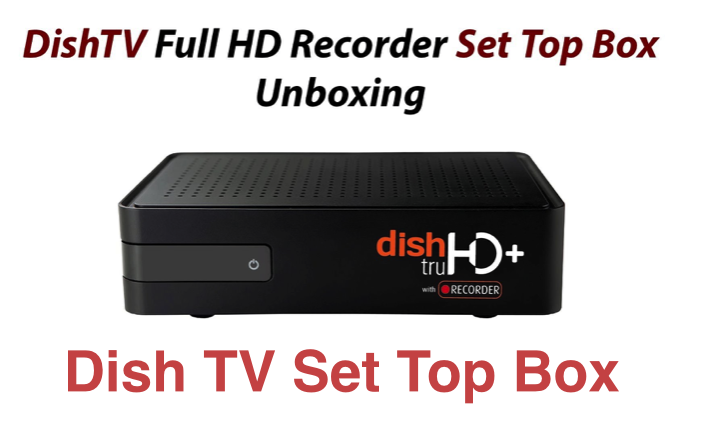 1 How to check Dish TV account balance online?